1.) First let us analyze what our relationship is with Vrndavana and then see how we can develop it. 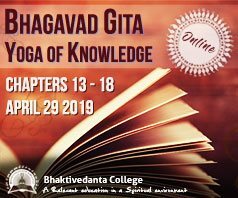 Lord Caitanya explained that these are the five most important aspects in devotional service, which if even a little bit performed, can quickly bring one to the stage of love of God. One should associate with devotees, chant the holy name of the Lord, hear Srimad-Bhagavatam, reside at Mathura and worship the Deity with faith and veneration. “Mathura-vasa to reside at Mathura or Vrndavana.” So we must become a resident of Vrndavana. We must realize that Vrndavana is our home. Now you are in Czech republic and I am in New Govardhana, Australia. But part of us is always in Vrndavana, because Vrndavana is our home. We are now far away from home in foreign countries Czech or Australia, and even although it may be very nice at times still how can we be fully satisfied it is just not like Vrndavana, being in a foreign country we are always feeling the desire to go back to home. In my passport my “place of residence” is written as: “Vrndavana”, I feel quite good about that and consider it auspicious and I hope it will bring me back to that Holy land. No one in Vrndavana, nor man, nor animal ever steps on the footprints of Krsna, which are decorating the fine Yamuna sand. “Its great branches extending from one side to the other, a banyan tree is like a bridge across the Yamuna. Playing on that bridge, again and again the cowherd boys cross from one side to the other”. “In one place it had a hollow like a palace. In another place it had a delightful branch like a couch. In another place was a vine-covered branch like a swing. What pastime-place did that banyan tree not provide for Lord Krsna?” Gopal Campu 1.84-85 How can I ever forget Vrndavana? 2.) Another point to remember is that the reason why Vrndavana is so wonderful is because it is the abode of Krsna. It is Krsna that make Vrndavana wonderful and without him, we would not be interested in Vrndavana at all. 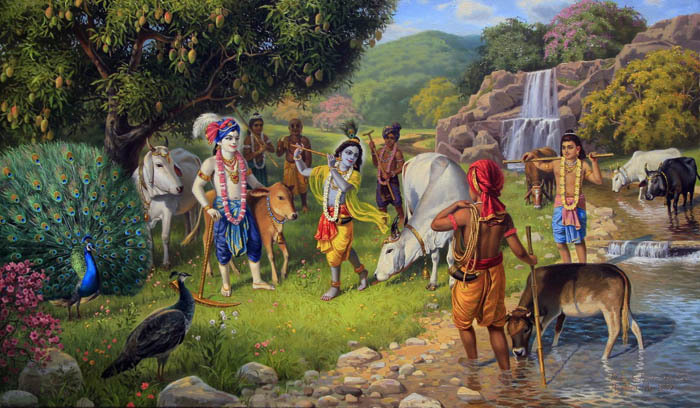 When Krsna left Vrndavana for Mathura some of the cowherd boys decided to also leave Vrndavana, because there was nothing remaining for them there. 3.) Bhauma Vrndavana, the earthly Vrndavana in this world is non different from the spiritual world. However it is covered with a layer of yoga maya which makes it appear to be a temple village in North India. However the spiritual nature is shining like an effulgence through that covering and although we can not actually perceive the Dhama in its full transcendental glory, still whatever we do perceive is already very inspiring. Prabhupada pointed out that one can not just buy a ticket to Vrndavana. Vrndavana will be revealed by the mercy of Krsna. We have visited that place in North India, south of Delhi, yet the question may be asked, have we actually been in Vrndavana and still we will never forget. 4.) In his commentary on the first chapter of the 10th Canto of Srimad Bhagavatam, Madhvacarya refers to Mathura as a state of consciousness. It is a fact that if one really wants to enter Vrndavana, than we must realize it internally. Even while physically one may be in Vrndavana (North India), internally one may not have actually entered Vrndavana. To internally enter in to Vrndavana one must enter in to the mood of service. Such devotional service is done under the authority of a superior vaisnava. 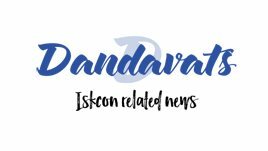 So to really become Mathura vasa we must develop our internal relationship with Vrndavana by developing our relationship with Krsna, through devotional service. 5.) You can transform your home in to Vrndavana by chanting the holy name and the bhajans of the vaisnava acaryas, by inviting vaisnavas, by hanging transcendental pictures which Prabhupada called windows to the spiritual world. By bringing Srimad Bhagavatama to your house and reading it. You can transform your heart in to Vrndavana by always chanting the Holy name non-stop in a humble state of mind. You can attain Vrndavana by serving Srila Prabhupada who is a pure resident of Vrndavana. You can attain Vrndavana by patiently rendering devotional service in the temple of the Lord. You can attain Vrndavana by the mercy of a bona fide spiritual master. The 2019 North American Temple President’s Meeting was a grand success! I read this article with relish. Thank you for such sweet nectar.